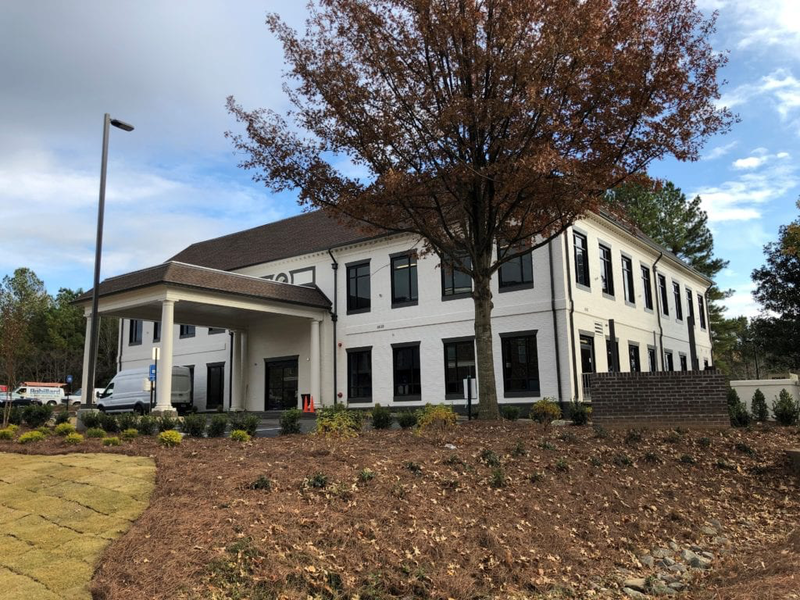 Advanced Gynecology is the only regional specialty gynecology practice in the Southeast that’s home to state of the art facilities including medical technology allowing for minimally invasive robotics assisted procedures. 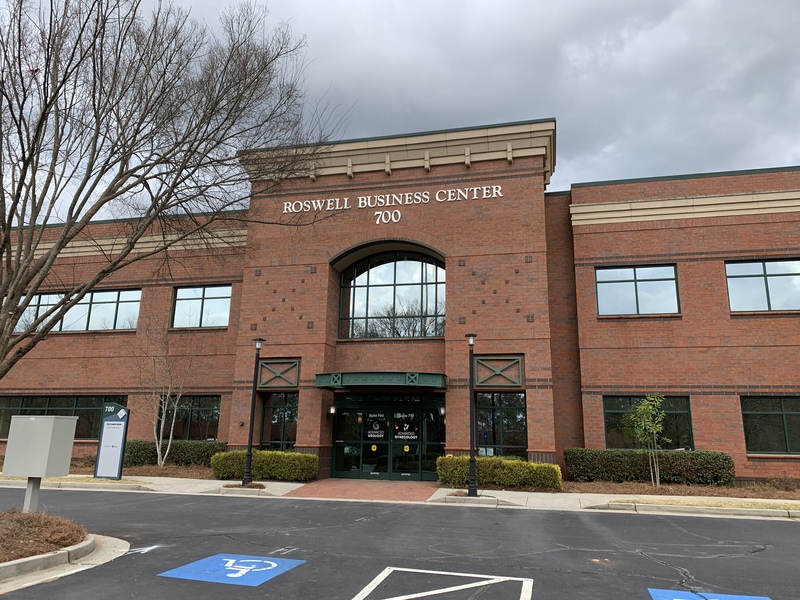 Currently, we have outpatient facilities in Watkinsville, GA and Roswell, GA.
Our state of the art facilities in Watkinsville and Roswell make it convenient for Georgia residents to access the best gynecological care in the Southeast close to home. We provide a full range of women’s health solutions, and our team focuses on minimally invasive gynecological procedures including colposcopy, cystoscopy, hysterectomy, hysteroscopy, LEEP, myomectomy and others.